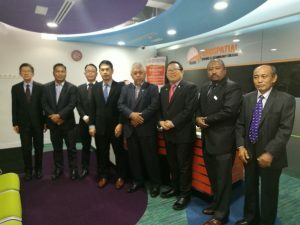 The Land Surveyors Board Sarawak has come a long way since its inception on the 1st January 2004 as a body corporate under the Land Surveyors Ordinance, 2001. 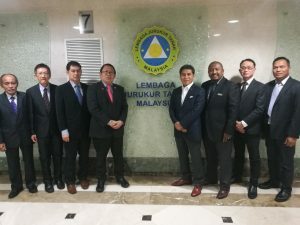 The Board continues to carry out its primary role in regulating the practice of land surveying and all matters pertaining to cadastral land surveys in Sarawak. At the same time, the Board also plays an important role in keeping the surveying profession abreast with the latest developments and advancements in land surveying. The Board will also continue to assist to enhance and promote the surveying profession through close collaboration with education providers and industry players. 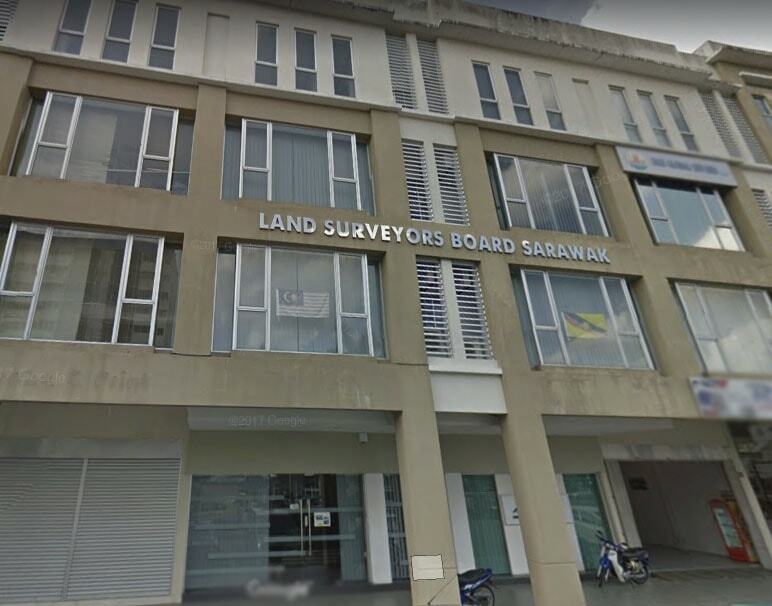 The Land Surveyors Board Sarawak is a body corporate instituted under the Land Surveyors Ordinance, 2001 [Cap.40] which came into force on the 1st September 2003. © 2019 Land Surveyors Board Sarawak.